Chad Davis and the Dove Team share a seamless partnership at every event we’ve had for many years. Dove is considered a part of our ministry. I have gladly recommended Chad Davis and his team to many of my colleagues without reservation. Their knowledge, sensitivity along with their quality of service continues to make our event look “GOOD”. I truly feel there is an anointing with this team, they just enjoy being a blessing to all they serve.  The American Conference of Cantors continues to use Dove Audio Visual, Chad Davis, and his team because they provide us with exemplary service at a fair price. Chad and his team bring their “make it happen” attitude with them to every Convention, no matter the location or hotel we are using. They are always the easiest part of my Convention planning and I look forward to many more years of Chad and his team joining us at our ACC-GTM Conventions. Rachel Roth, American Conference of Cantors, Inc.
We have used Dove as the provider of our conference recording services for over 10 years. Chad Davis understands our conference needs as well as the needs of our attendees. His ability to organize the process keeps us on-track and up-to-date with what we offer. He also works with us to brainstorm ways to promote the product both during the conference and afterward. We appreciate his enthusiasm and feel that the entire company appreciates our business. I have worked with Dove for many years and consider them a real partner in all that I do. Chad really goes the extra mile to make things work! I have recommended him to others when I have had the opportunity and I would only do that knowing he will deliver on all his promises. It is always refreshing to work with a Team like the Dove crew of professional, responsible, reliable and personable men and women! They not only know what they’re doing — they do it with a smile and are always willing to go the extra mile to make our events truly memorable! Kudoes to Chad and the Dove professionals. I recommend them without hesitation as the a/v team to work with for your next event! I can’t imagine trying to put on one of our conferences without Dove Audio Visual. Chad and his team are part of our organizational family! They are always willing to lend an extra hand and always go above and beyond. Their production work and recordings are stellar. I highly recommend using them for your programs. We have been working with Dove for many years. They are professional, flexible and efficient. I love working with them because they really partner with us to ensure that the AV for our program is of the highest quality!!! Dove Audio Visual was so easy to work with. They sent us all the equipment to record our conference and the signs and the machines and forms to collect orders and payments. Chad quickly replied to all my questions throughout the day and guided me through the process of electronically sending the files. The upload was incredibly fast and our CDs and mp3s were available almost immediately. We will be working with Dove again and I highly recommend them! I’ve worked with Dove on five conferences with the sixth coming up this February. They have always been professional, flexible, pleasant to work with, reasonably priced, and provided quality service. I would recommend them. We have used Dove Audio Visual to record our annual Women’s Conference for several years and are never disappointed! They handle all the recording and sales both during and after the event. Chad is very professional, easy to work with and does a great job! Highly recommended. 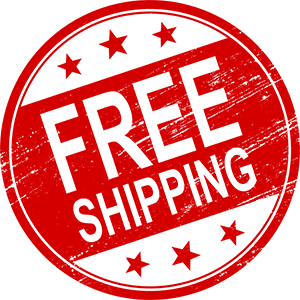 Featured recordings from our online store. Listed below are just a few of our satisfied conference clients, of whom a high percentage are repeat customers, some with 10 to 30+ year relationships with Dove.